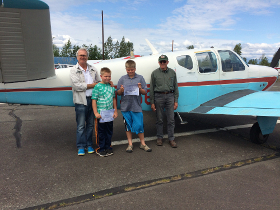 The EAA Young Eagles program gives interested young people, ages 8 - 17, an opportunity to go flying in a general aviation airplane. These flights are offered free of charge and are made possible through the generosity of EAA member volunteers. 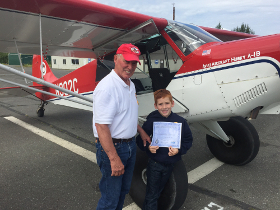 Since 1992, more than 2 million Young Eagles have enjoyed a flight through the program. Young Eagles have been registered in more than 90 different countries and have been flown by more than 41,000 volunteer pilots. Ed White is EAA Chapter 42's Young Eagles coordinator. 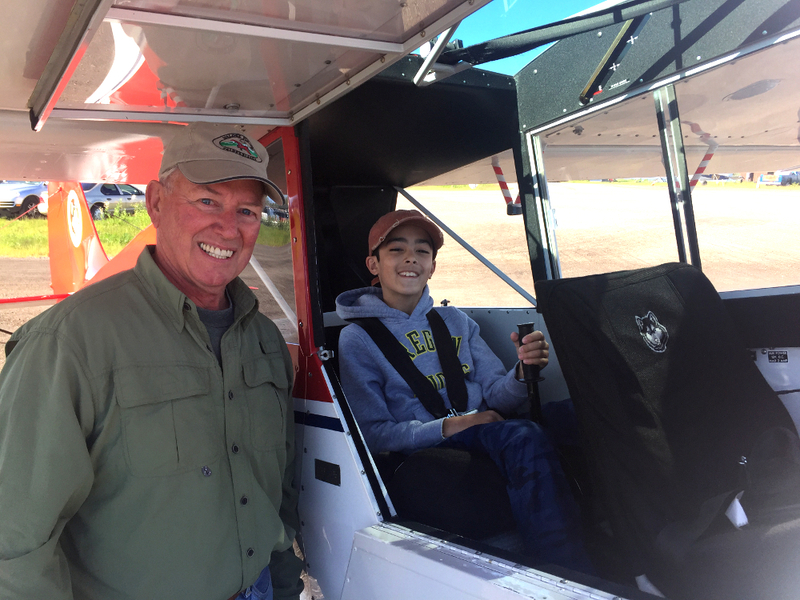 This program and the EAA-provided background checks are required for all Young Eagle Pilots, YE coordinators and field reps, and for people who work with youth on a regular basis through EAA and EAA chapters. The online training and review will typically take about 20-25 minutes. After information is submitted for the background check, verification usually takes no more than 10 business days. (Some have received results within 48 hours). Please forward your email to the webmaster here and this will be recorded by the Chapter. Background checks are optional for other volunteers, however we encourage all volunteers who work with kids in any way to complete both portions of the process even if you may only work with youth two or three times in a year. 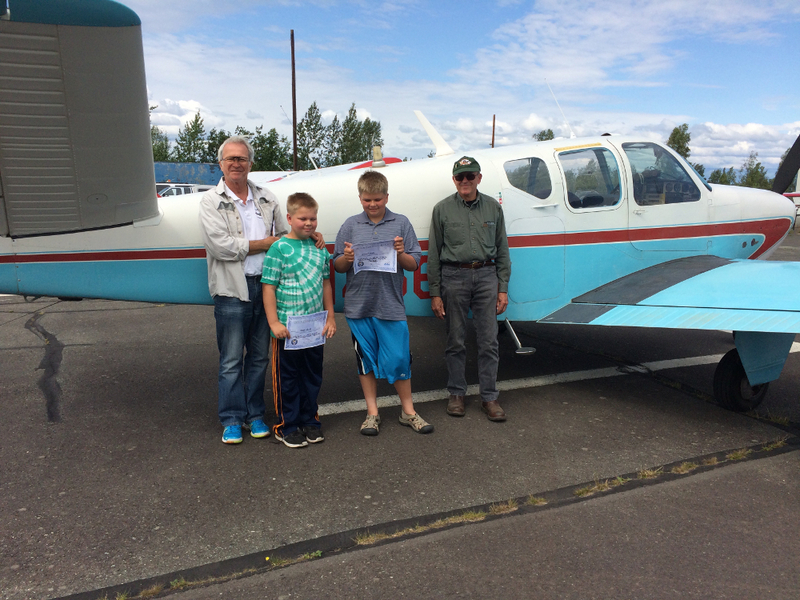 A current list of EAA Chapter 42 Trained Young Eagles volunteers is here. Thank you for volunteering to help with the Young Eagles Program!